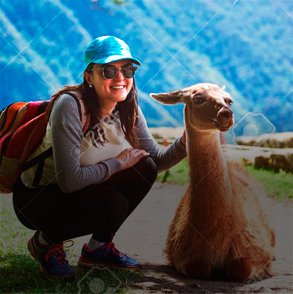 Machu Picchu is one of the worlds’ iconic archaeological sites and since the early 1980’s the site has featured as one of the top attractions in the world attracting the interests of explorers, history buffs, backpackers, and academics. In 1983 the site was declared a World Heritage Site by UNESCO and since then has captivated the world as one of the top destinations for cultural and adventure travel. 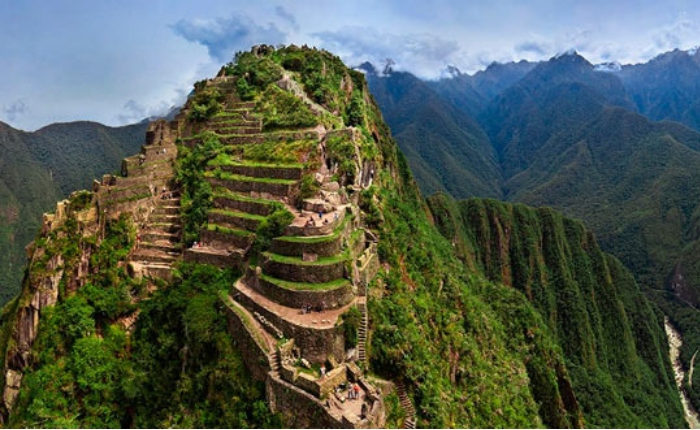 Between the early 1980’s to 2007, when Machu Picchu was named one of the New Seven Wonders of the World, the number of annual visitors has increased from the low 100,000 visitors to over 1 million visitors a year. As one of the top travel destinations in the world it’s extremely easy to become captivated with the superficial beauty of the stonework, green pastures, aquatic systems, and infinite stairs all sitting atop of a 8,500 ft. mountaintop. However, there is much more to the site than its overwhelming beauty. 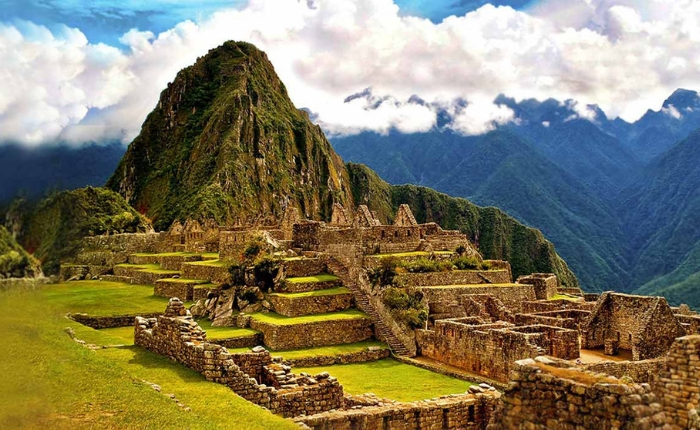 Below, we’ve detailed the top 10 sites to explore during your 2019 visit to Machu Picchu. 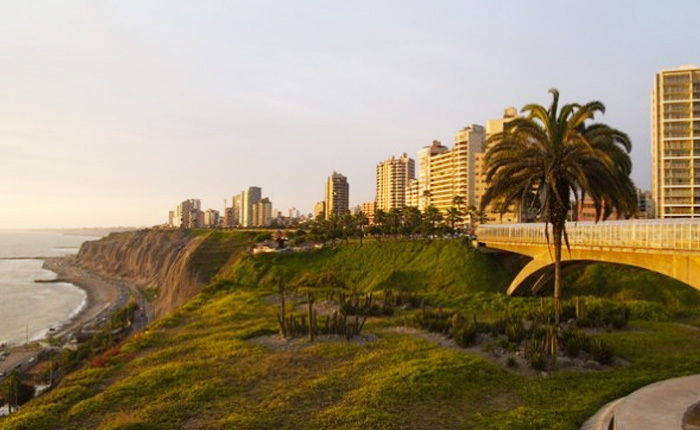 Visiting these sites will make your experience visually magical while also presenting the cultural, geographical, and historical importance of the site during the prime of the Inca Empire. It is considered one of the most important sites at Machu Picchu as the stairs leading to the sun gate were used as a checkpoint for people entering and leaving the city. The Sun Gate also marked the beginning of the agricultural day as the sunrise spread light over the ruins every morning. The experience of watching the sunrise over Machu Picchu can still be experience through the 4-Day Inca Trail hike to Machu Picchu. Huayna Picchu is recognized by local guides of Machu Picchu as the place of residence for the high priests of the citadel. The high priest would walk into Machu Picchu daily before sunrise to bless the beginning of a new day. The Huayna Picchu summit overlooks the citadel of Machu Picchu and provides amazing, panoramic views. Permits for hiking to the summit are mandatory and need to be booked months in advance. There are only 500 permits available per day and high season months (March-August) sell out quickly. The Inca Bridge was built as a secret entrance for the Incan army to Machu Picchu. The stone path carved into the mountain side was bridged by two tree trunks that would otherwise leave the path impassable to outsiders. 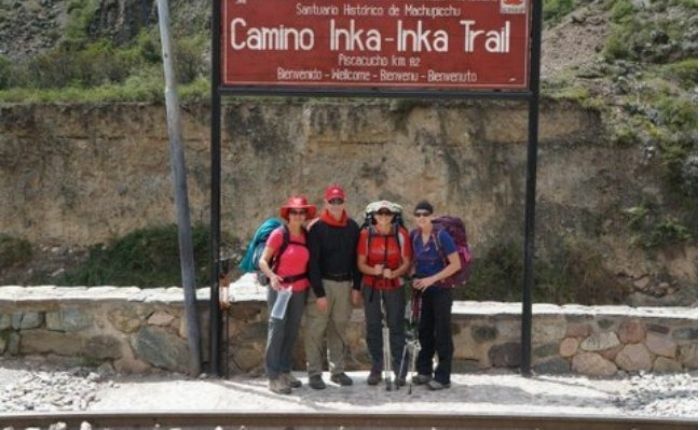 Request more details from your professional guides on visiting the Inca Bridge as it’s not always a part of the standard tour of Machu Picchu. The Temple of the Sun enhanced the spiritual significance of the site. During the June solstice the rising sun shines directly into one of the temple’s windows aligning a rock inside the temple used as an altar, the window, and sun. An underground chamber lies beneath the temple which most likely served for some sort of religious function. Is a large lithic structure featuring three windows. The temple was ordered for construction by Manco Capac (the legendary first Incan ruler) and is an emblem of his success and rise of the Incan Empire. The temple is one of the main sites visited during the Machu Picchu tour and is a great place for taking pictures of the citadel. 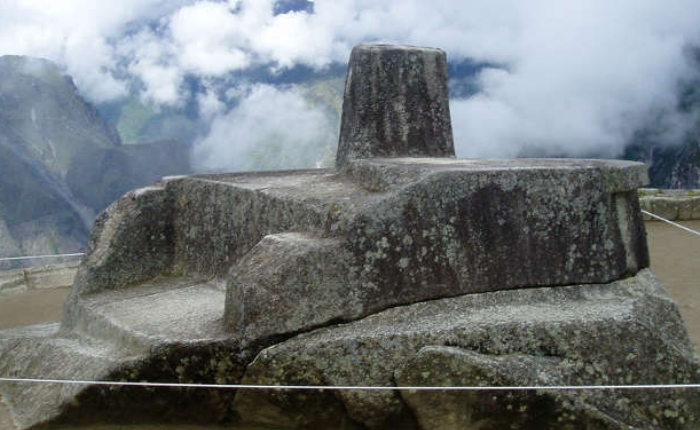 The Intihuatana is a ritual stone located inside the citadel that was utilized as an astronomic clock or calendar for determining the summer solstice. The name “Intihuatana” means “place to tie up the sun” in the Quechua language. There is a similar Initihuatana located in the Sacred Valley of the Incas, however, the stone located at Machu Picchu is twice the size and much more imposing. 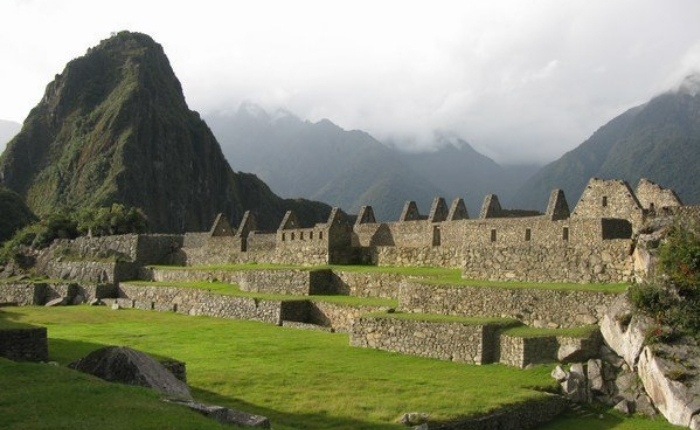 The Central Plaza of Machu Picchu is surrounded by roofless stone structures and steep terraces. The pristine green grass lawn provides lovely views of Huayna Picchu and is a place where you’ll often find llamas roaming a grazing. The area was utilized to separate the Sacred Plaza and Intihuatana from the residential areas on the far side of the citadel. Located below the Temple of the Sun lies the Royal Tomb of Machu Picchu – a place used uniquely for hierarchical mummies. The tomb is more of an altar, open to the light, and has a number of carved stones, niches, and lithic pegs. 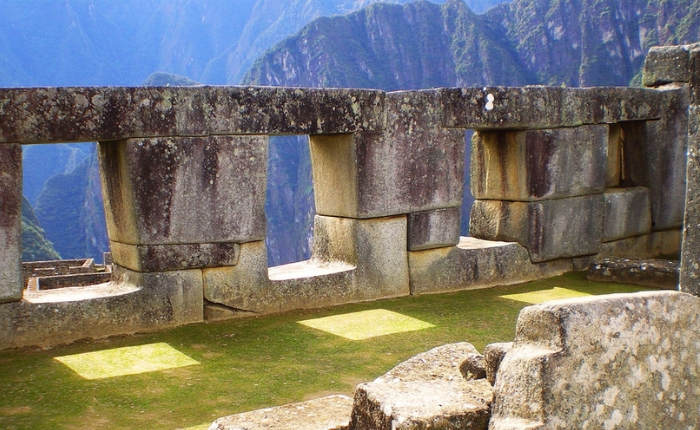 The stonework of the space is one of the more impressive structures inside Machu Picchu and was recognized by Hiram Bingham as one of the more impressive stonework structures in the Americas. 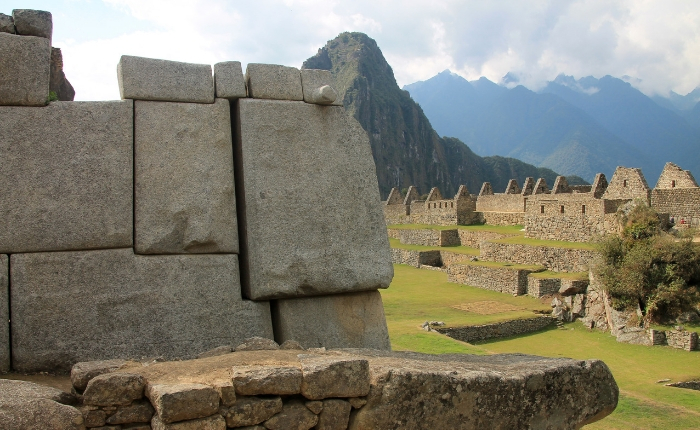 A visit to the Royal Tomb is a must for your day at Machu Picchu and will be visited during your tour of the citadel. The House of the High Priest is considered to be one of the more impressive structures in Machu Picchu. 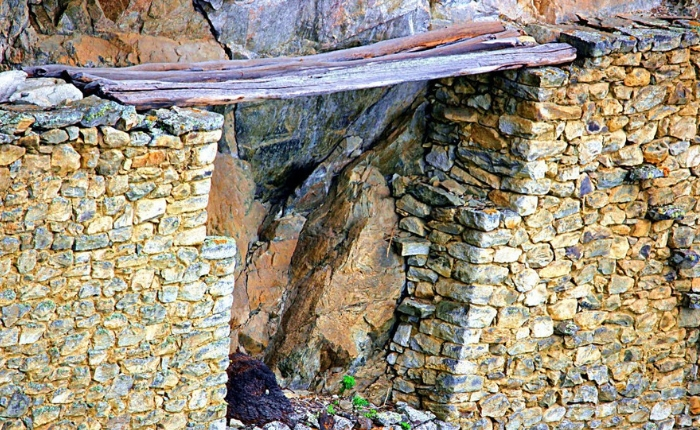 It’s the only structure in the ruins to have four walls and although it’s not clear if the priests actually lived there, the stonework and building techniques speak highly of the advanced engineering and architectural knowledge of the Inca Empire. The Sacred Rock is a monolith of amazing dimensions – approximately 3 meters high and 7 meters wide. Its shape represents the profile of a feline on a carved, granite podium and experts have interpreted this feline as the representation of the Puma, the sacred animal of the Incas. While planning your Machu Picchu travels in 2019, make sure to keep these sites in mind. While some of them will be included in your organized tour of Machu Picchu, this guide will assist with the sites that are not. 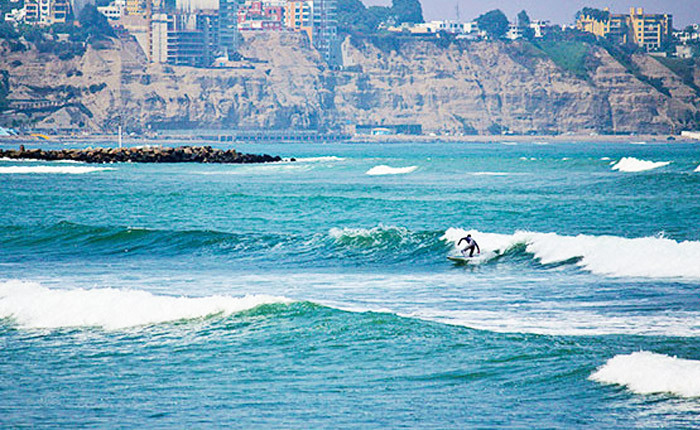 Contact one of our professional travel specialists at sales@inkaexperience.com or at +1 (720) 449-6211. Also, look over our Machu Picchu Programs to find the right travel program to fit your travel needs, budget, and preferred trip.